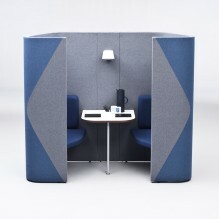 Acoustic Pods provide varying degrees of acoustic comfort primarily designed to work in open plan offices with significant background noise. 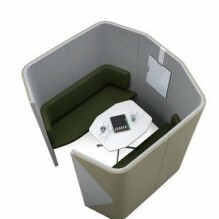 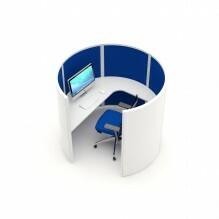 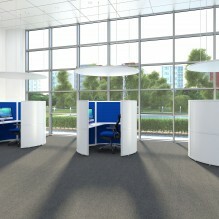 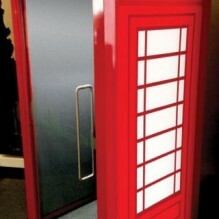 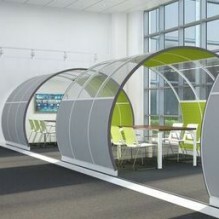 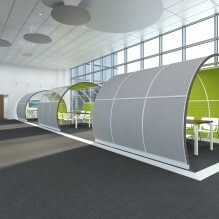 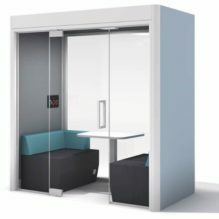 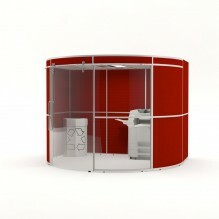 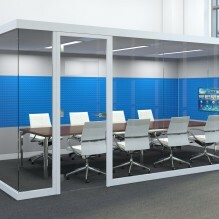 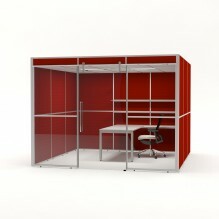 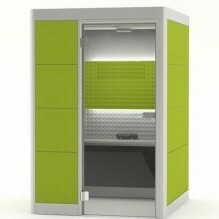 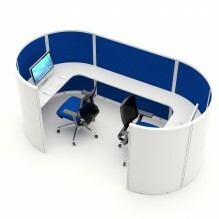 Importantly, our acoustic pods can help provide a well needed oasis of calm within these office locations. 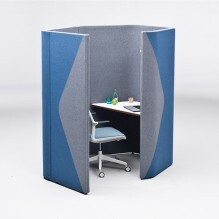 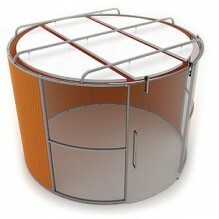 All of our acoustic pods sound attenuation is governed by the environment in which they are used. 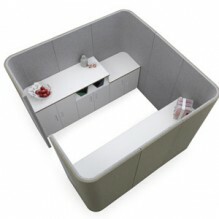 We have lots of options to match the unique situations of every office. 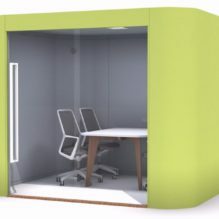 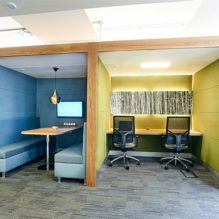 Please ask for our help or book an appointment to visit one of our showrooms and view the range of acoustic office pods..